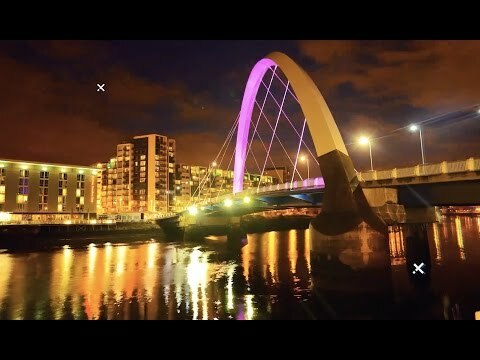 A friendly lively, dynamic and increasingly sophisticated city, Glasgow is Scotland’s largest and arguably most vibrant city. In recent years, this city has reinvented itself as a perfect weekend getaway, filled with wonderful museums, scenic parks and unbeatable restaurants and that take full advantage of the excellent fresh seafood caught daily on Scotland’s west coast. A cultural and economic hub with an ever-changing skyline, this constant evolution is the sign of an exciting city. 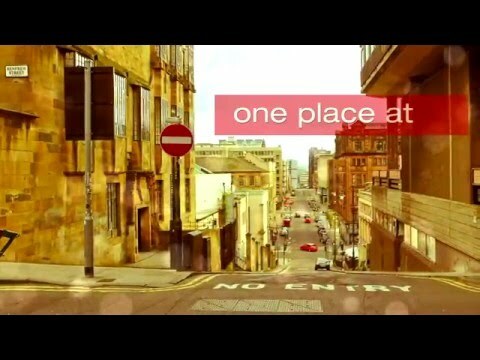 Glasgow is an amazing place because it isn’t just one place at all, its a collection of small areas. 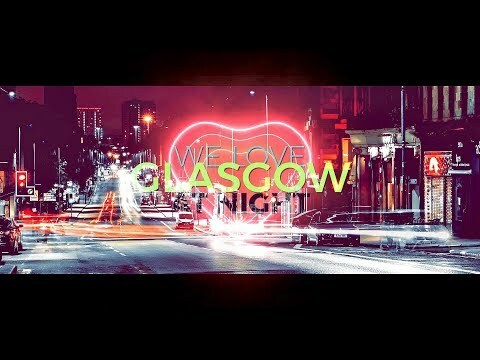 This video is called Welcome To Glasgow because it is our city, it’s what we call home. 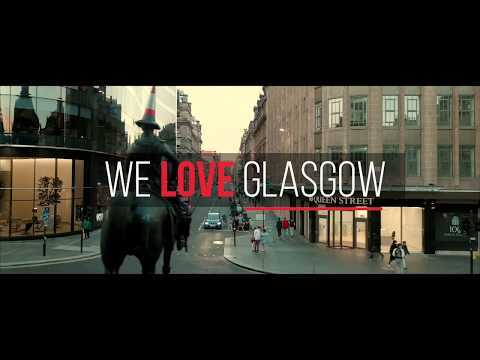 Glasgow is one of Britain’s most happening cities and home to 50,000 students. 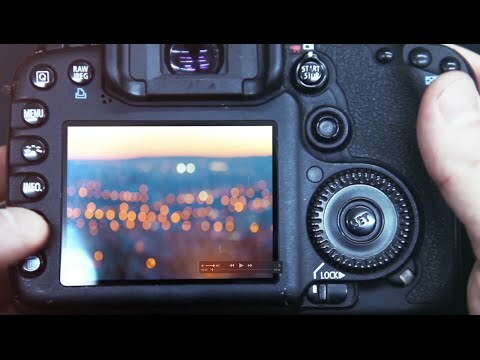 The city is bursting at the seams, alive with art, music and culture. Everything in Glasgow has style. 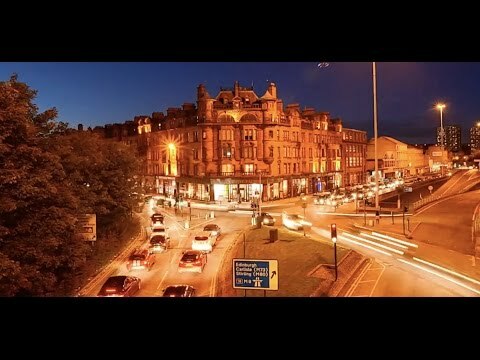 The city centre, the nightlife, the music scene. Even the buildings stand out. 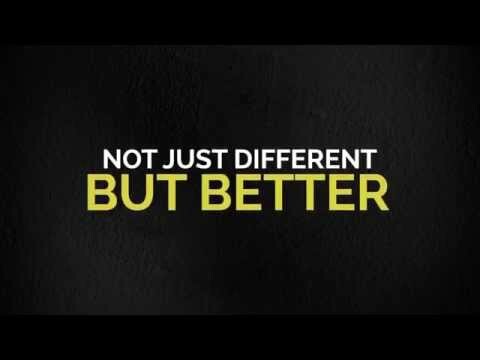 This is a great promotional video explaining in a simple way what we have to offer. 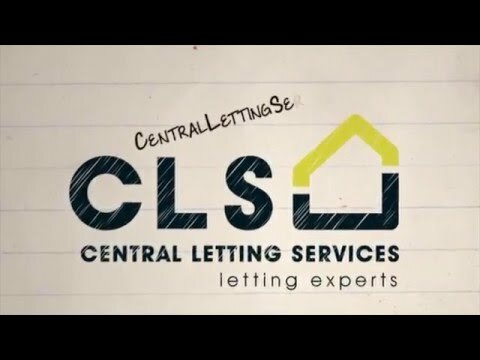 This video is for the landlords and for the tenants and is called Glasgow Letting Agents. 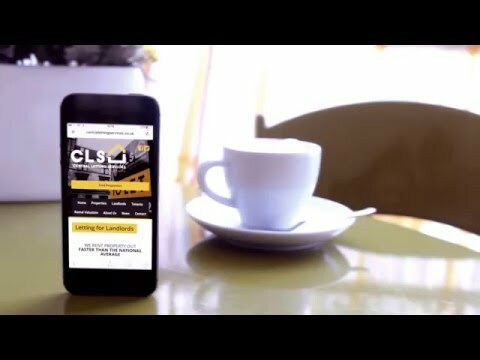 We only let property in Glasgow and this is what we focus on and with Glasgow being our target market we can concentrate on providing local knowledge and expertise at the highest level. 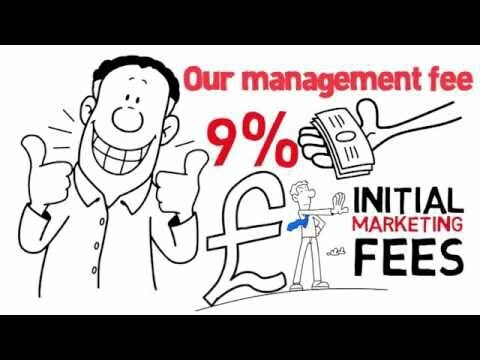 Glasgow is our target market and we have the letting market covered so why go anywhere else ? 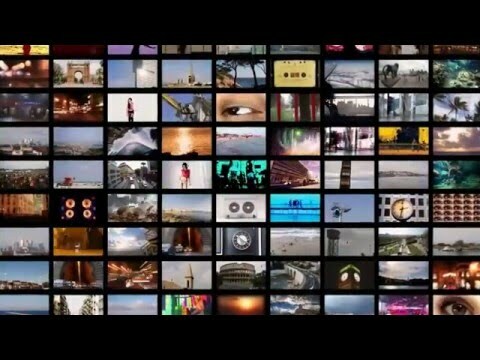 This is a video explaining our online and mobile presence whether your at home or on the go. 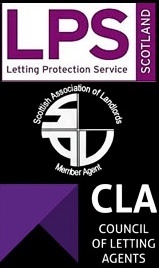 This video is for the landlords and for the tenants and is called Glasgow Letting Agents. 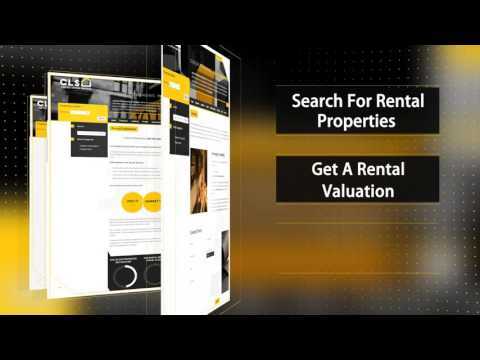 Most of advertising is online whether its on letting portals or social media we have the right exposure and have generated huge responses from the right type of clients whether they be a tenant looking for a property or a landlord looking to rent out their property. 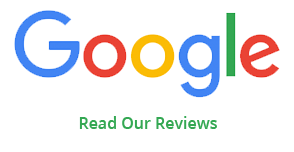 We aim to make renting a property in Glasgow a smooth and easy process to avoid stresses that are generally involved in moving home. We understand that fundamentally people have busy lives and never enough time so we have tried to make our letting process obstacle free.